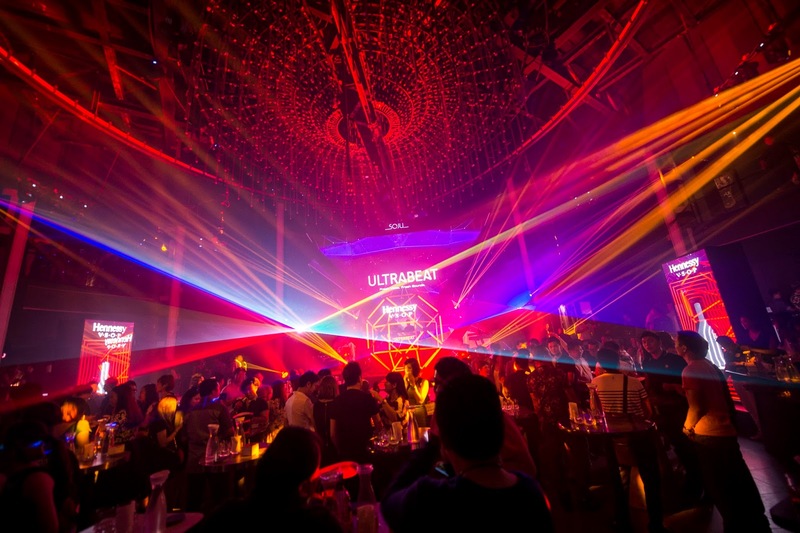 Lacking the pure energy that DJ events bring to the clubbing scene in Malaysia, it's no wonrder one of the prominent party brand would be introducing a sensational new clubbing series known as Ultrabeat. Targetted to keep the energy consistent high throughout the night, Ultrabeat brings in the top Djs from around the world paired our very own local talents ready to create the best clubbing nights when they are in town. As for the launch of this amazing new clubbing series, they brought in Top 100 DJ Danny Avila to rave the night away with supports from one of my favourite duo in Malaysia BATE. The night started with an amazing warm up set by BATE and transitioned into an epic good time with Danny Avila taking the DJ helm. 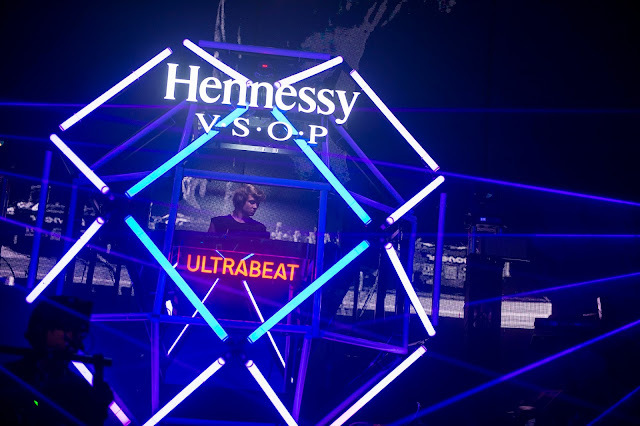 The night blasted away with beautiful light visuals from the hexagon structure paired with a sensational mix of fist pumping, body shaking tunes from the DJ sets. Hennessy V.S.O.P. once again proved that they are the innovation that is needed in the music industry and successfully brought in Ultrabeat to the lives of partygoers EVERYWHERE in Malaysia. 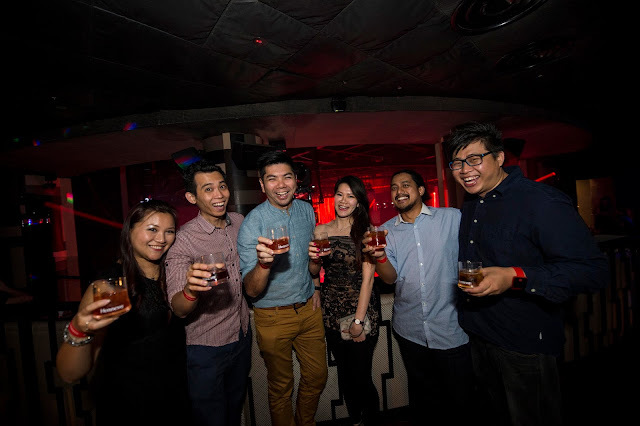 Look out for more Hennessy Ultrabeat parties happening around Malaysia, expect more exciting activies and amazing DJs to stir the night of Hennessy Ultrabeat for all you dancing party people. It was definitely a great night shared with friends, some lovely Hennessy and great Music. I don't know anything about famous DJ and how it is done but always here to enjoy a good beat. Glad you guys are mixing talents.